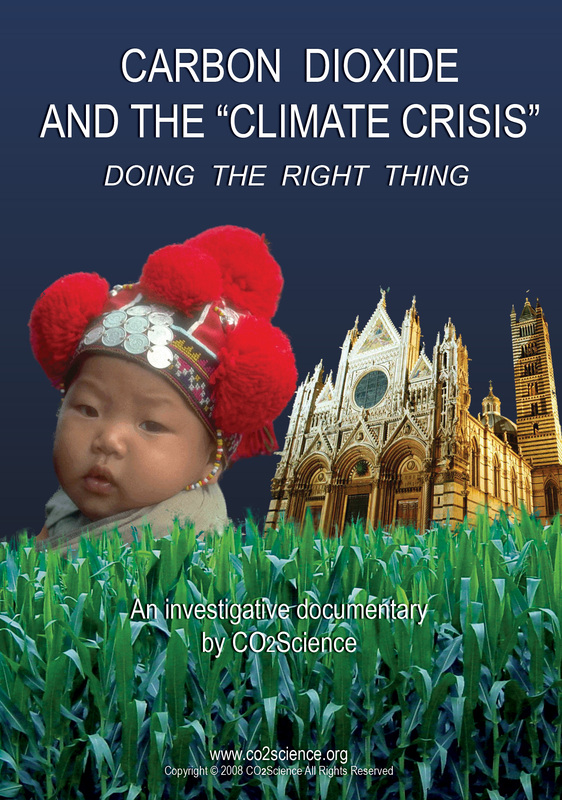 Climate alarmists are striving mightily to convince us that we have a moral responsibility -- if not a religious duty -- to do all in our power to reduce our CO2 emissions and thereby "save the planet" from a catastrophic warming that they claim will otherwise lead to the extinctions of millions of species of plants and animals. If this unfortunate fate would indeed result from continued "business as usual" anthropogenic CO2 emissions, their "proselytizing" on this issue would be justified. But what if they are wrong? And, what if their policy prescriptions actually cause the very catastrophe they claim they will cure? ... Is it possible that what they are asking us to do is not only not moral, but immoral? 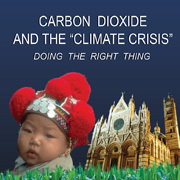 This third production of our CARBON DIOXIDE AND THE "CLIMATE CRISIS" video series explores this incredibly important last question in a presentation subtitled "Doing the Right Thing." And it answers it in the affirmative: what the world's climate alarmists are asking us to do is immoral.